We Don't Just Evaluate Cell Tower Lease Buyout Offers. 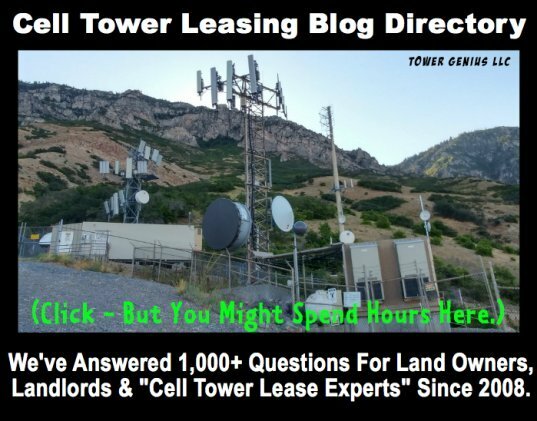 Tower Genius evaluates cell tower lease buyout offers for cell tower landlords. But we don't just evaluate them, we also invest in cell tower leases. We purchase certain specific kinds of cell tower leases and rooftop cell site leases. Chances are that you've been contacted about selling your cell tower rental stream if you are a wireless landlord at last once or twice this year by companies like Unison, AP Wireless Infrastructure Partners (AP WIP), Advance Wireless Capital, Landmark Dividend, Unison, Tower Point, Lease Advisors, Communications Capital Group, Tower Capital, Md7, Black Dot, Wireless Capital Partners, Everest Infrastructure Partners, and about a dozen others smaller cell tower lease brokers and wheeler dealers. You may also have been called by cell tower management companies like American Tower, Crown Castle or SBA Communications and have been offered cash payments in exchange for a long term or permanent or perpetual easement on your property for the rental steam the cell site generates. Not all cell tower purchase offers are the same. They may often look like apples to apples offers, but often they are oranges disguised as apples. We Buy Cell Tower Leases and Cell Site Leases. Sell Your Cell Tower Rental Stream. 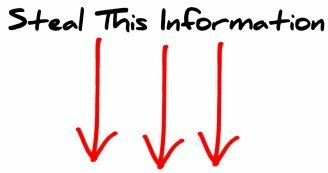 Tower Genius is not a cell tower broker. We are cell tower leasing alchemists. We turn cell tower leases into GOLD for our clients. 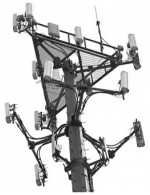 First and foremost we are independent cell tower leasing experts who only work for the landlord primarily in the technical areas of cell tower lease review and negotiations. Just as we help attorneys and landlords navigate the shark-infested waters of cell tower lease valuations and negotiations, we can help you to get the best price for your cell tower lease sales transaction. If you've made your decision to cash out and sell your cell tower lease rental stream, we can offer your guidance throughout the sale and cell site lease purchase process and guide you maximize your value along the way. We do not offer tax advice or legal advice. We recommend that all sellers of telecommunication lease rental streams consult with an attorney and a CPA before they sell. It's important to note that not all cellular lease buyouts or lease prepayment offers are the same. 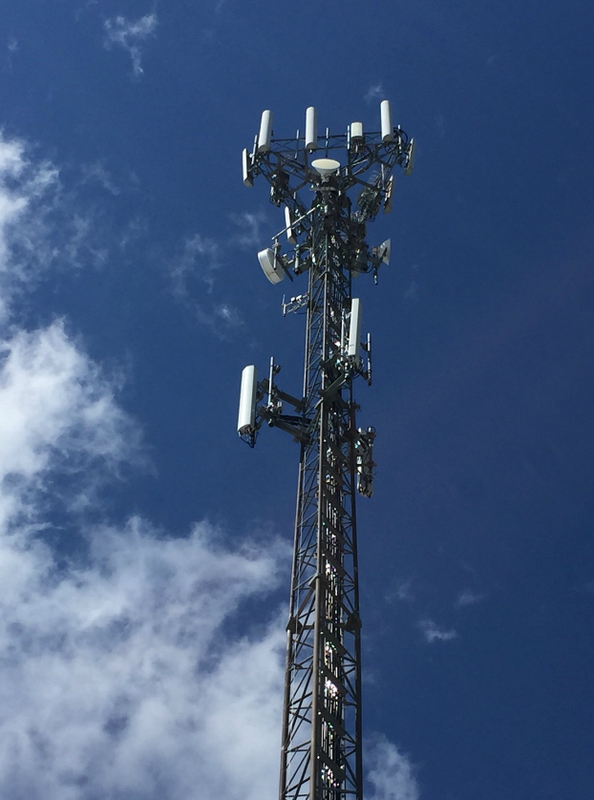 Of course all cell tower leases are a valuable asset, but a cell tower valuation will shed some light on the value of some carrier leases over other leases. Let Tower Genius Help Maximize The Value of Your Lease Purchase Offer. We are also a cell tower lease buyer. 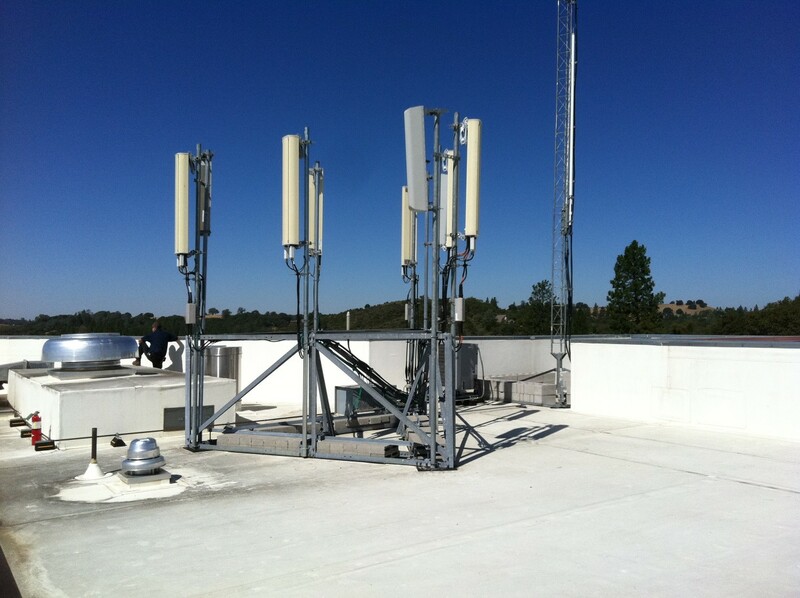 Tower Genius also invests in certain cell tower leases and rooftop antenna installation leases. During the evaluation, it is possible that we make you a rooftop cell site lease purchase offer, or cell tower lease rental stream purchase offer. My name is Steve Kazella, Managing Partner of Tower Genius. Before you accept cash for your cell tower leases you should probably get at least one additional offer from a reputable tower lease expert, namely from our company Tower Genius. We assist landlords in assessing the various telecommunications buyout offers agreements and can recommend reputable wireless telecommunication attorneys who have no conflicts of interest in representing you in lease negotiations, and also use our industry leverage to get you a the best cell site lease purchase offer with us and depending on the type of telecom lease, with the right organization. 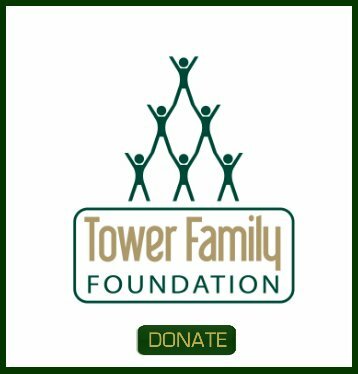 Contact Steve at Tower Genius for cell tower lease buyout guidance, or for assistance in any other wireless leasing or carrier related question that you may have. "Turning Cell Tower Leases Into Gold Since 2008."